The Morrison government promises tax cuts, free cash and a stronger set of national accounts. Here’s the main takeaways for Australian investors from the federal budget. Those earning up to $126,000 will receive tax cuts under a Liberal government. The bulk of the relief will be for those in the middle income bracket of $48,000 to $90,000. These taxpayers will have their tax reduced by up to $1,080 for single earners or up to $2,160 for dual income families. This is applicable from 1 July this year. The Treasurer also promised to reduce the 32.5 per cent tax rate to 30 per cent in 2024-25. The Morrison government estimates around 13.3 million taxpayers will pay permanently lower taxes in 2024-25 as a result of its package of tax changes. The biggest wins for superannuation were announced just before the budget and confirmed in its budget papers. These measures allow greater flexibility around making contributions to superannuation for older Australians. BDO partner for business services Chris Balalovski noted that the measures were limited to individuals who are 65 and 66 years old, which means only an additional two years in age increment in respect of two of the measures and up to age 74 in respect of another. 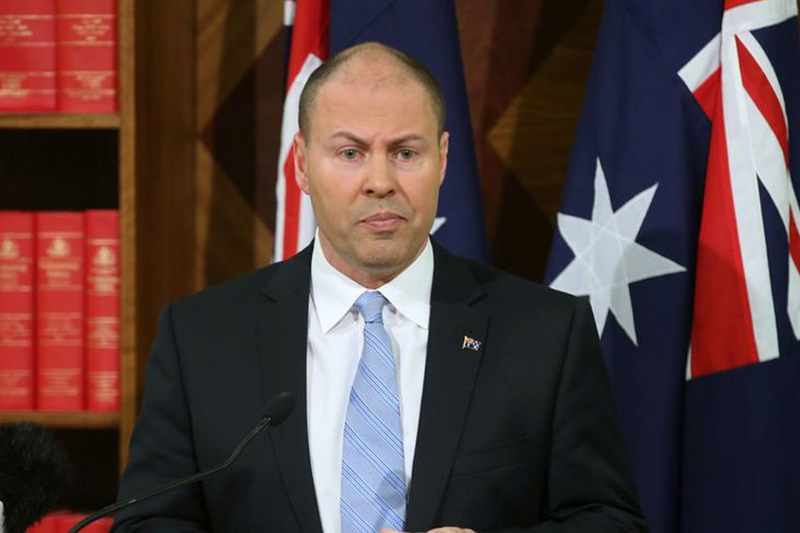 As part of its plans for energy and the environment, the Morrison government is promising cheques in the mail for certain taxpayer demographics. According to the budget papers, the government is promising to provide $284 million for a one‑off, income tax exempt payments. This will result in a hand-out of $75 for singles and $125 for couples for about 3.9 million Australians who are on eligible social security payments. This hand-out is intended to assist with the cost of power. Is the surplus a win? Deloitte Access Economics’ Chris Richardson pointed out that a surplus budget is not necessarily a sign of a healthy economy. “The economy is getting better, but the budget is getting worse,” he said in the lead up to the budget’s release. 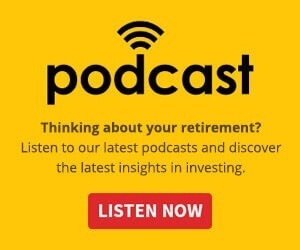 In fact, Australia has been in a per capita recession for the last two quarters for the first time since 2006, according to the estimations of AMP Capital chief economist Shane Oliver. It is also important to note that the surplus has yet to be delivered. The government is touting it’s “back in the black,” which will be true for the 2019-20 financial year, if the surplus materialises. As it stands, Australia remains in the red and will finish this financial year in deficit. The surplus forecast is reasonable and supported, but it is just that: a forecast.